Organic, ethically sourced skin care. Esse uses natural ingredients derived from African plant biodiversity, such as the fruit and oil of the Baobab tree, pictured here. Pic source: PhytoTrade. 5. I like that they take time to explain what makes their stuff ‘science-based skincare’. Esse was started by Trevor Steyn, a down-to-earth chemist whose passionate about sustainable living and preserving Africa’s biodiversity. I sort-of met him (he was teleconferenced in to give a talk) at an Esse event I was hosting (you’ve probably noticed from my website that I’m a professional emcee), and he came across as genuinely passionate about his work. I feel like the guy gives a certain authenticity to the brand … it’s not some massive faceless corporate brand, it was started by an idealist yoga-surfer-scientist from South Africa who cares about the planet! Anyway, his research was focused on the extraction of active compounds from African plants for pharmaceutical applications, in 2002. The story goes that having discovered the potential of these plants in skincare, he started formulating products and founded Esse. 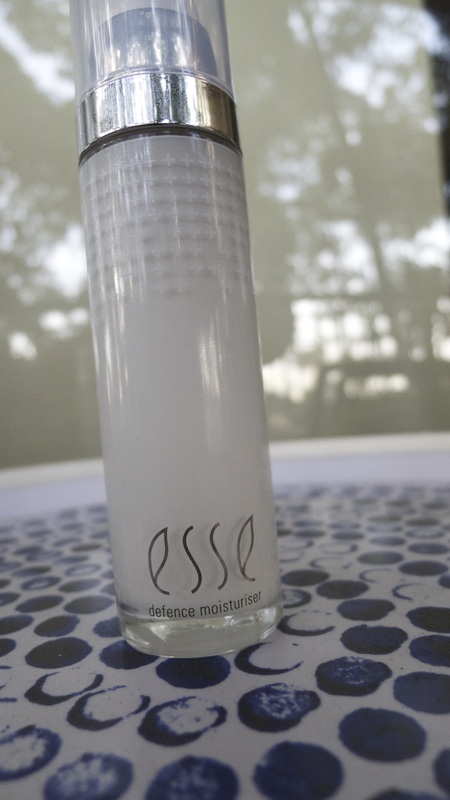 Esse products are formulated from active ingredients derived from a range of African plants, including the Baobab, Kalahari Melon, Kigali and Marula. They work with PhytoTrade Africa, a non-profit trade association which works towards developing the trade in natural products to contribute to the local economy through sustainable harvesting practices by local communities (in Zimbabwe, Zambia, Namibia, Malawi, Botswana, Swaziland and South Africa). Another reason I like Esse is because their marketing materials go the extra mile in explaining things. Aside from how probiotics is supposed to be good for their skin (they have videos), they don't just take trendy words like 'organic' for granted. I mean, sure, the cream is ‘organic’, but so what? Why is ‘natural’ a good thing? I kind of get it, non-natural means alien chemicals and toxins and those are supposed to bad for you … but why? How are they bad for you? Esse takes pains to explain why they think it’s a good thing, and include some science-y stuff to support their points. Hey, I’m not qualified to really have a deep opinion, but I really like that they make the effort! So now I’ve explained why I like the brand, let’s get on with the review! The highlight of it all being their Probiotic Serum (which I wrote about more extensively in an earlier blogpost). Fragrance: Very light, natural scent. Key ingredients: The main ingredient here is a soothing Aloe Vera leaf extract. It’s also got a range of antioxidant-rich natural extracts and inulin, a natural prebiotic that nourishes ‘good bacteria’, Baobab extract, and calming neroli. Performs its toner duties just fine - it’s light, refreshing, tightening and soothing. I particularly like the spritz-pump for a nice even distribution across my face. As far as toners go, I’d definitely use it again, although I’m less inclined to spend $33 on a toner. Instructions: Use twice daily before moisturising. Texture: Thick, creamy, enriching, a little bit goes a long way. What it feels like on: Soothing. Absorbs really nicely into the skin. Key ingredients: Bellis extract, which lightens dark rings by inhibiting tyrosinase production and reducing melanin. Also contains Albizua extract and Darutoside which are supposed to protect and strengthen the dermis by consolidating fragile microvascular networks and by stimulating detoxifying systems, which reduces puffiness and lines and wrinkles around the eye. As far as eye creams go, this cream gets top scores…it’s rich but soothing and really feels like it revitalises and plumps up my under eye area… I may even like it more than Bobbi Brown’s Hydrating Eye Cream! 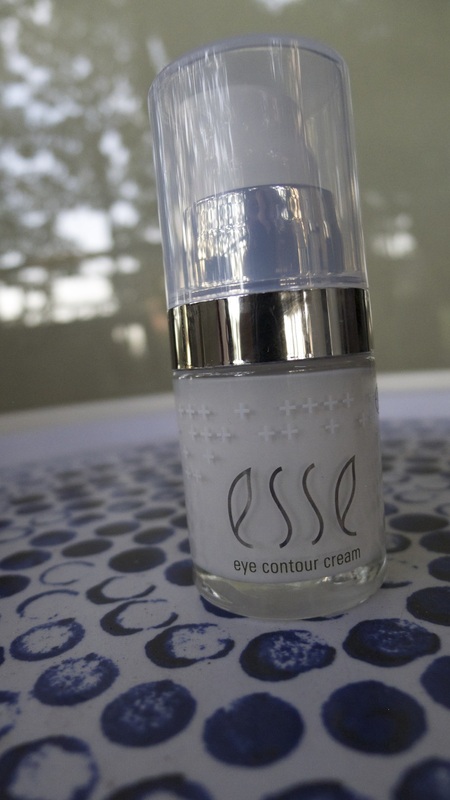 At first pump, I thought the texture might be too heavy, but it absorbed super fast and the effects were almost immediate - no other eye cream so far, has quite done that for me. I like the scent, which has that signature Esse ( a sort of natural ‘planty’ fragrance to it), though it might not be for every one. One pump feels a bit generous, I think I could get away with a little bit less than one pump. Overall, Five stars! What it feels like on: Absorbs immediately, tightening and firming up the skin. Key ingredients: According to the product description, the key ingredient, Mafane extract, from Reunion Island, which is a species of flowering herb, contains the active compound spilanthol. Spilanthol has the effect of relaxing muscles in a similar way to Botox, and shows a strong wrinkle reduction effect in 75% of subjects texted. The packaging says this effect lasts for 24 hours, with a cumulative effect if used every day. Other ingredients include Devils Claw extract and the firming active ingredient Kigali ensure regular use can improve lines and wrinkles over the long terms. The texture was a bit strange, but smoothing it on gave an instant tightening effect. No allergic reactions. Made my skin feel firm with a nice velvety texture. Loved it. 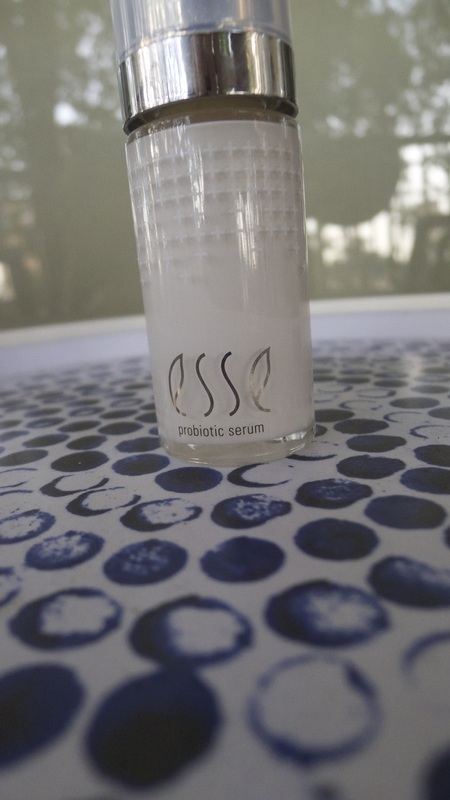 Key ingredients: This is supposed to be the world’s first probiotic serum containing more than one billion probiotic microbes per millilitre, activated on contact with water on the skin. Once active, they equip they help create a biological equilibrium and strengthen the skin barrier. I wrote a longer blog about about the probiotic aspects of this product here. I love this stuff. I put it on once in the morning after cleaning and toning, followed by moisturiser and it feels like my skin is drenched in moisture all day, leaving leaving a smooth, buttery and more youthful texture…seriously, I feel like my skin actually feels and looks more youthful. I’ve tried serums before and never really found one that I really liked, some tend to smell very strong and feel a bit chemical.. But this one feels very natural. Probably one of the best serums I’ve tried, and definitely my favourite in this range! 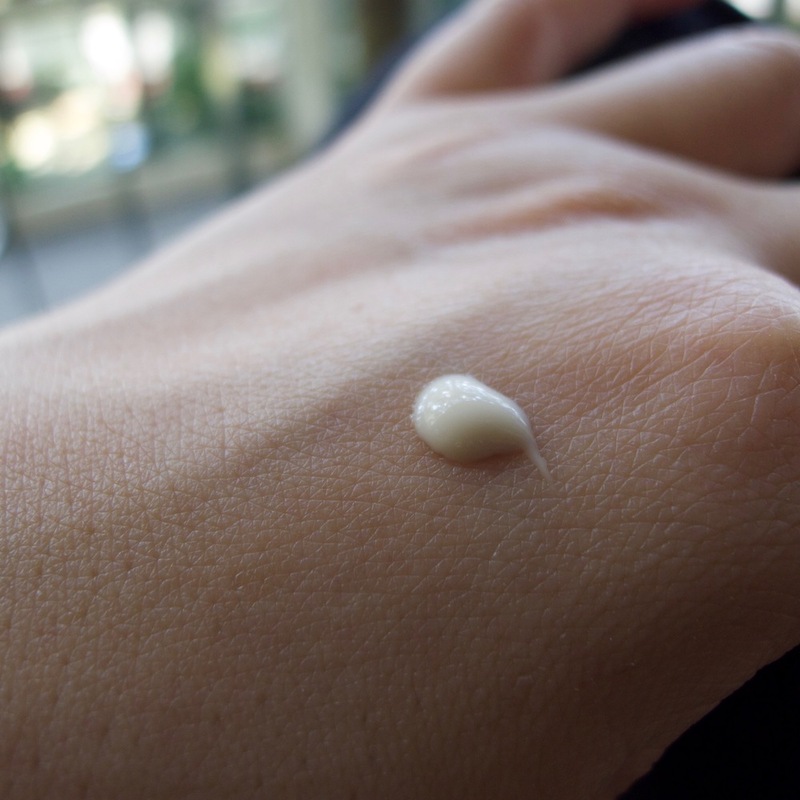 Texture: There’s a nice weight to this cream, it’s not to heavy, not too light.. Just nice. What it feels like on: Smooth and soothing. Absorbs really nicely into the skin. Key ingredients: Devils Claw extract modulates the skin’s inflammatory response, which slows the skin’s ageing process. 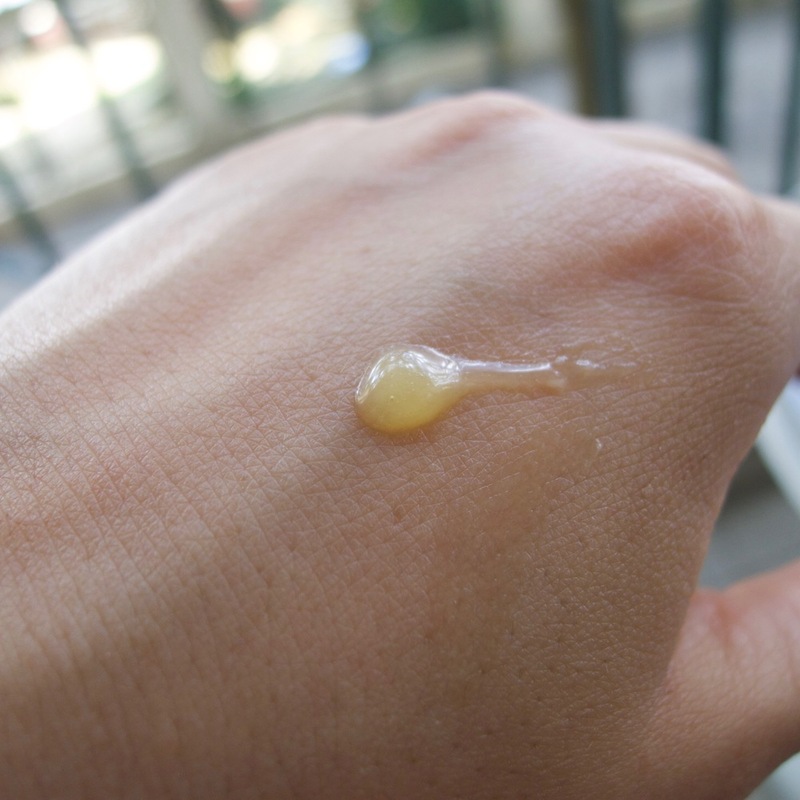 Kigella extract firms the skin and improves elasticity. Like the toner, this is all I could want in a cream and more. I particularly like how soothing, almost cooling it feels. You don’t need a lot, and my face feels amazing when I layer this on top of the probiotic serum. My sister, who has allergy-prone and sensitive skin loves it. Not too heavy, not too light.. Just right! Packaging says this is a defence moisturiser that gives daytime protection from pollutants in a nourishing but light formulation suited to all skin types. Sora Beauty No.20-A, Jalan Rodat 3/KU5, Bandar Bukit Raja, 41050 Klang, Selangor. I Perfect Aesthetic Sdn.Bhd. No.10-2, Jalan C180/1, Dataran C180, 43200 Cheras,Selangor. So there you go… one of the best skincare ranges I’ve ever tried, but it’s definitely a big investment! So getting it really depends on your budget and how indulgent you feel like. What’s you’re favourite skin care brand? Do you think organic really makes a difference? Let us know in the comment box below!